Chemi-mechanical pulp is a pulping process that separates fibrous materials by combining three ways like chemical, heat and mechanical. 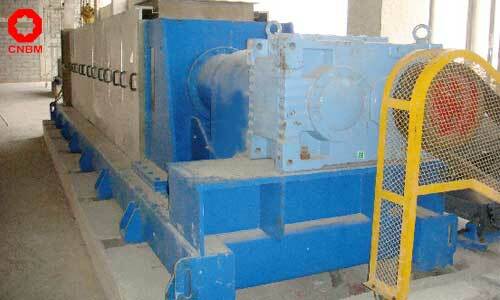 Pulp yield of chemi-mechanical pulp is about 80~90%. APMP is short for alkaline peroxide mechanical pulp, which is a kind of new technology for high yield of paper pulp. 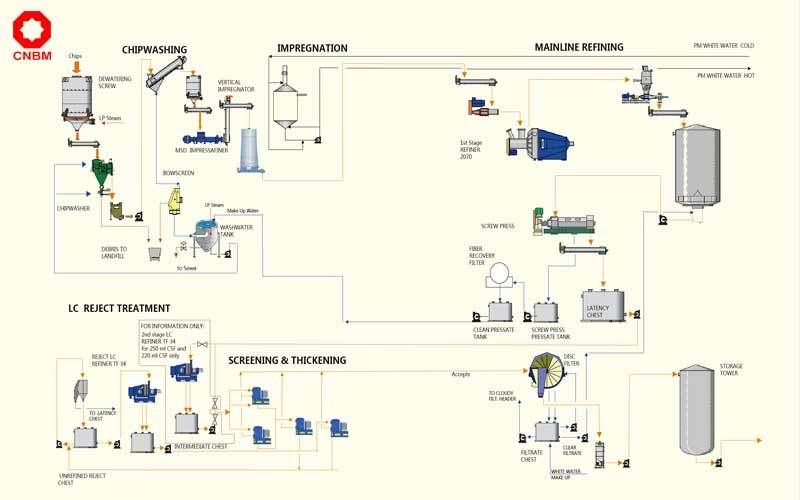 APMP is a new type of chemical mechanical pulp production process, was developed in the 1990s. In the beginning stage, it is mainly for the production of a high degree of chemical mechanical pulp like newsprint, but by the late 90s, began to apply for papermaking of paperboard. APMP can get the pulp with high whiteness, little pollution, low chemical consumption. Wood washing: Wash the wood chips, soften the wood chips, separate air from wood. Atmospheric bunkers: wood chips were lightly steamed, the temperature up to 70 ℃ or so, soften the wood chips further, remove the air in the wood. Equipped with the ventilation device, which can evenly control temperature. 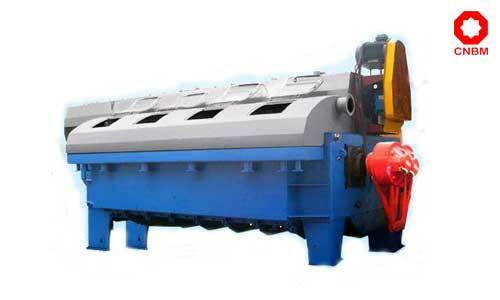 Squeezing machine: a high compress ratio of 4: 1, the dryness of wood can be squeezed to 60%. The extruded wood chips are swollen and evenly torn into small pieces of wood or coarse fibers and are conducive to dipping after expansion. Uniformly absorb the chemical pre-impregnated liquid, resulting in occurrence of chemical reactions, is conducive to the uniformity of pulp and pulp quality improvement. The first stage of defibrination: To complete the defibrination, bleaching reaction. 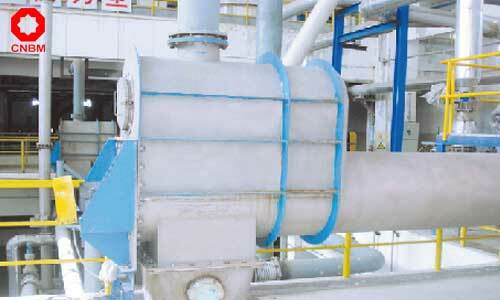 Energy consumption is about 400 ~ 500 degrees / t air dry pulp. It can produce a wide range of pulp by adjusting the amount and ratio of H2O2 and NaOH. 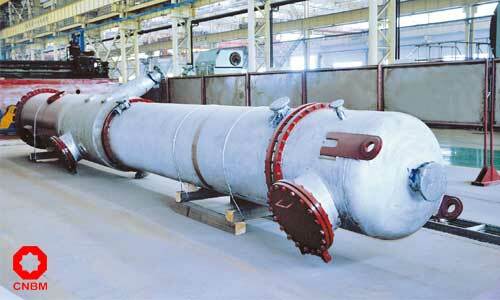 The second stage of defibrination: further defibrination, energy consumption: 800 ~ 1200 degrees / t air dry pulp. APMP Pulp is particularly suitable for hardwood species, such as poplar, eucalyptus, birch, etc. It opens up new raw material resources for the newsprint. In the first pre-preg, it usually uses a higher proportion of NaOH and a lower proportion of hydrogen peroxide. Therefore, the yield decreased more, lignin and phenol alcohol extract more, and the whiteness has been reduced. After defibrination, the yield decreased slightly; the dissolution of lignin increased slightly, the elution of the alcohol extract was more, the dissolution of the polypentose was increased and the whiteness increased greatly. 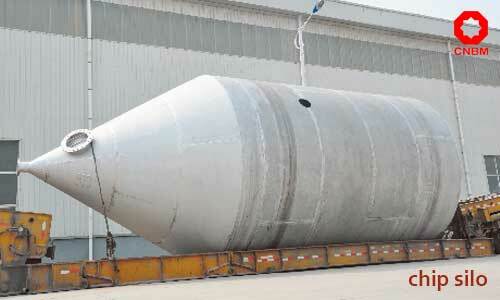 Because the second stage of the pre-impregnated chemical solution is not washed out, continue to play its role. Swelling and softening the fiber, dissolve certain extracts and short-chain hemicellulose, small molecular weight lignin. Under alkaline conditions, the dissociation produces hydrogen peroxide ions and changes the lignin quinonoid chromophoric group structure. Introducing a carboxyl group into the lignin molecule, increasing the lignin hydrophilicity and softening the lignin. 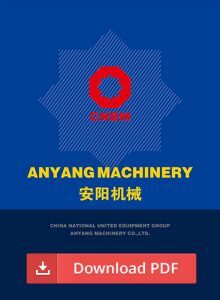 As a professional paper pulp machine manufacturer, Anyang Machinery can provide all related equipment for APMP production line. According to different requirement of clients, custom design is available. Wood pre-steaming, chemical impregnation, and refining are carried out under normal pressure, simple operation, and low energy consumption. Use spiral tear machine to squeeze the wood chips into wood-wool, to expand the specific surface area, enhanced penetration of liquid. Improve the physical and optical properties of the pulp, and achieve higher strength and whiteness. The pulping process needn’t sulfite, only alkali and hydrogen peroxide and other drugs, wastewater does not contain sulfur compounds, less pollution.